Partially skimmed milk is obtained from whole milk by largely removing its cream, i.e. it is milk with a low fat content. It can also be referred to as decreamed or low fat milk. 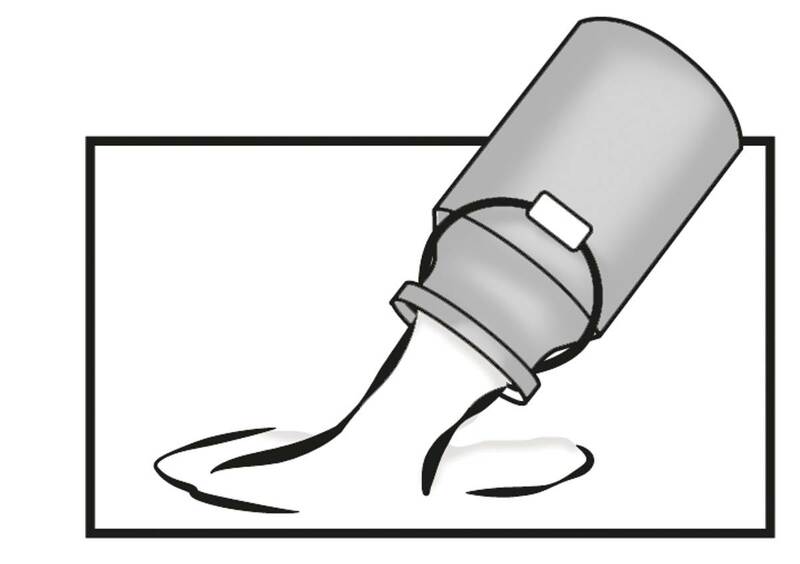 The cream is removed by placing the milk in a special container (the “affioratore”) for roughly 12 hours. As time passes, the milk’s cream rises to the surface, where it is removed drained off.